Riverina Safes & Locks - The Riverina's leading locksmith. 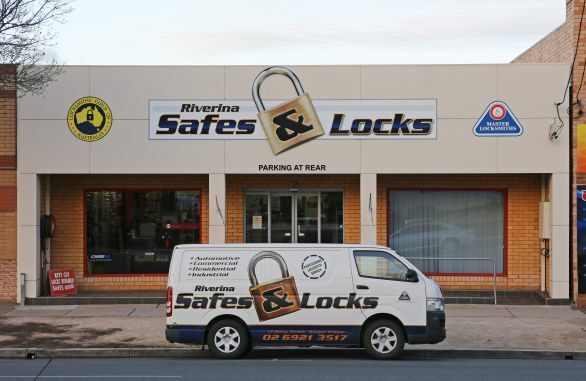 Riverina Safes & Locks is a family owned & operated Locksmith business which has been operating in the country New South Wales city of Wagga Wagga & surrounding districts for more than 30 years. Our aim is to provide you with the best level of security for your particular needs and price range. Our fully qualified & licensed Locksmith's will guide you through all aspects of your Home, Office, Factory, Farm or Vehicle Security. Riverina Safes & Locks has been providing the best level of security for your particular needs and price range for over 30 years. Our fully qualified & licensed Locksmiths will guide you through all aspects of your Home, Office, Factory, Farm or Vehicle Security. Copyright © 2018 Riverina Safes & Locks.